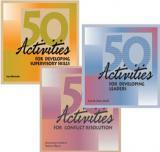 Create high performance teams with these collections of fully reproducible activities. 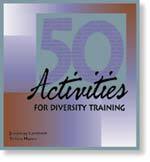 All the activities employ the principle of "learning by doing" to ensure that the skills the participants learn can be applied to real work situations. 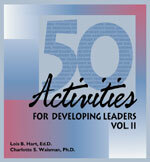 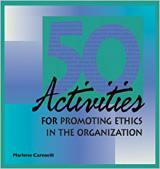 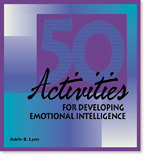 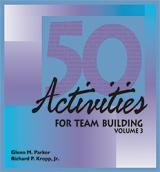 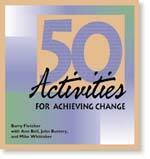 Volume 2 offers 50 additional activities for team development and provides practice on cooperation, balancing roles, and defining team objectives and goals. 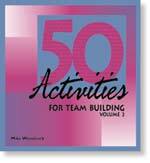 These activities are ideal for team leaders who are looking for creative activities to energize their teams but do not have the time to develop them. 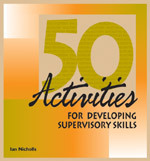 All of the activities are ready-to-use and are fully reproducible; with little effort you can implement them into an existing training program. 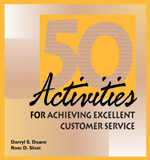 Each volume comes with detailed trainer's notes, clearly stated objectives, and a quick reference index to the activities.